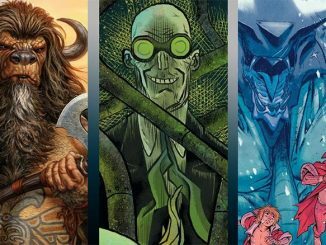 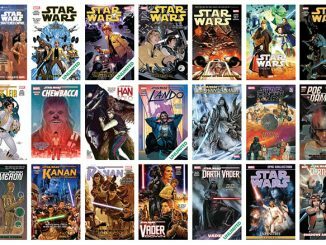 Save up to 88% off on DC eBooks and up to 50% off Dark Horse comics at the ComiXology Black Friday Sale 2018. 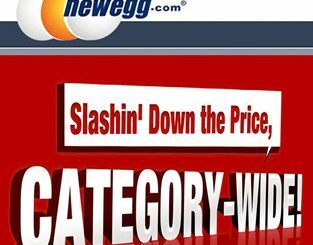 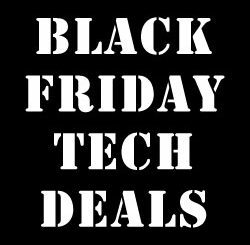 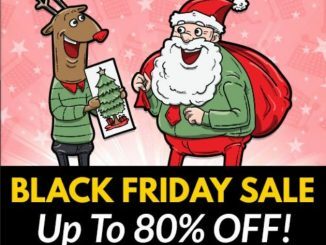 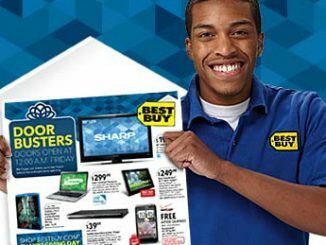 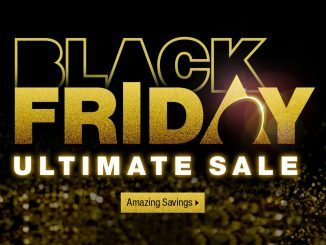 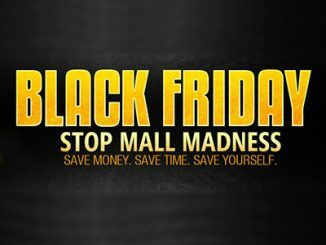 You’re saving on computers, electronics, video games, clothing, toys, gifts, and everything else at the Black Friday sales at Best Buy, ThinkGeek, Newegg, Entertainment Earth, SuperHeroStuff, and BoxLunch, and you might as well save on some comic books as well. 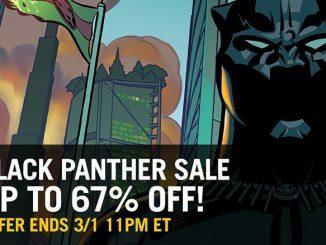 Visit the DC March to Black Friday Sale at comiXology.com to save up to 88% off! 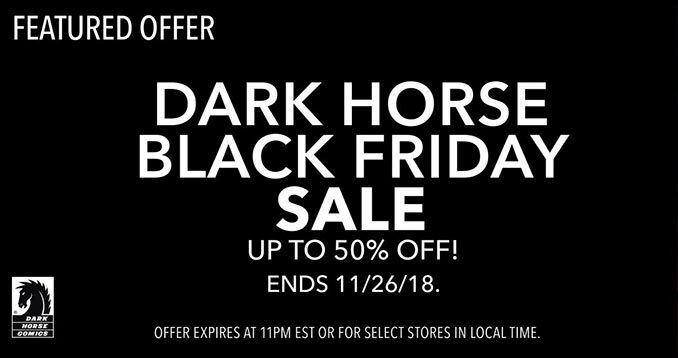 Sale ends Friday, November 23, 2018. 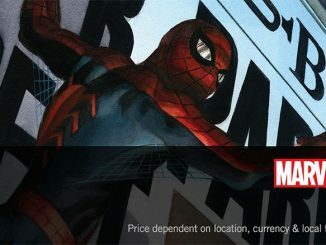 Visit the Dark Horse Black Friday Sale at comiXology.com to save up to 50% off. 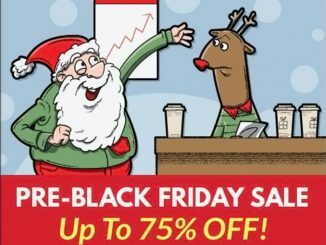 Sale ends Monday, November 26, 2018.